This item is a composition book journal with cactus on front. 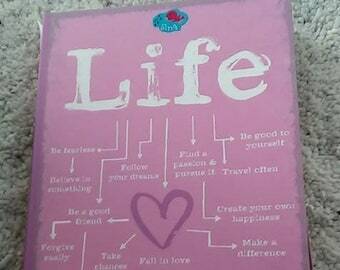 It is a great journal to write in and do memory keeping. 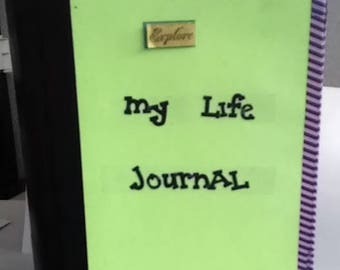 It is also a good journal to take notes. approx 9 1/2 x 7 1/2 with 82 single sided pages and 164 double sided. 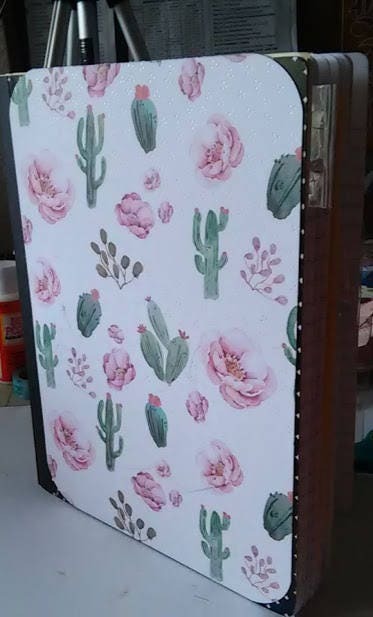 it has scrapbook paper, tabs, journaling cards, pockets, die cuts, stickers, tissue paper.